In India, for using 4G technology users are availing services of many mobile operators such as Airtel, Vodafone etc. Moreover, with the release of Reliance Jio 4G, the capacity of making video calls has greatly improved. Also, we have got the opportunity to contact our family members, friends, and colleagues, as strong Wi-Fi connections are available. With this app users can make video calls to their Facebook friends. Besides calling, simple texting feature is also available. To make a video call, one needs to simply start the app, then select the friend from a contact list. A chat window will pop up and clicking the video icon on top right of this window will start the video call. 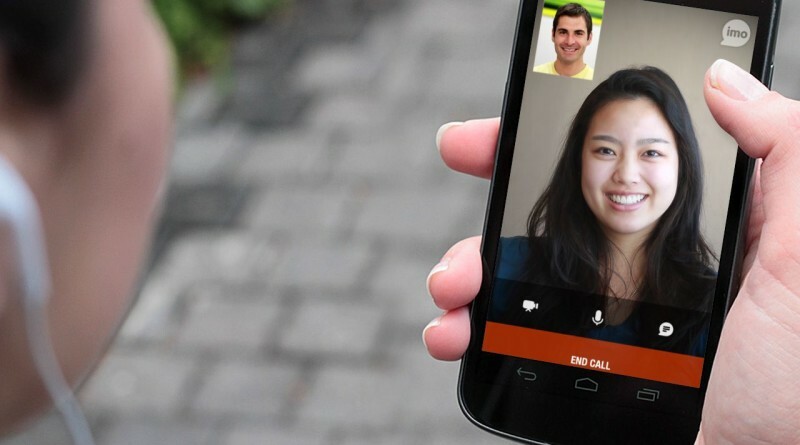 Tango is another popular video calling app used around the globe. With this app, a user doesn’t need to waste their time by searching for contacts on different social feeds, as the app has a built-in feature that tracks friends and contacts on other social networking websites. The interface of the app is very user-friendly as it does not have any complexity. Using the 4G technology, this application works considerably very well and is used comfortably by the users. Google’s Duo app is available for multiple platforms viz. Android and iOS operating systems. The user interface is very comfortable and straight forward. For making a video call, users simply need to tap on the ‘Video Call‘ button and then select the person from the contacts list. Users on both sides should be having the app for making a video call. One of the awesome features of this app is that before a person accepts the call he can see the real-time video of the person who made the call, thus allowing the users to actually know the person who is on the other side. Besides these other apps such as Viber, WeChat, Messenger, IMO are also capable of making video calls.